Changing the way you work! 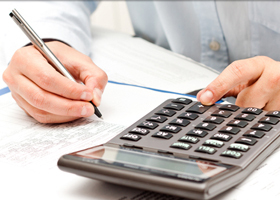 Document Solutions of the North Country is an Office Technology Provider located in Hudson Falls, NY. We service customers throughout eastern New York State including the counties of Warren, Washington, Saratoga, Albany, Schenectady, Rensselaer, Essex and Clinton. 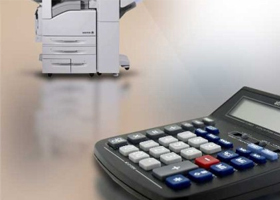 We offer a complete line of copiers, printers and scanning solutions to help you manage your business. 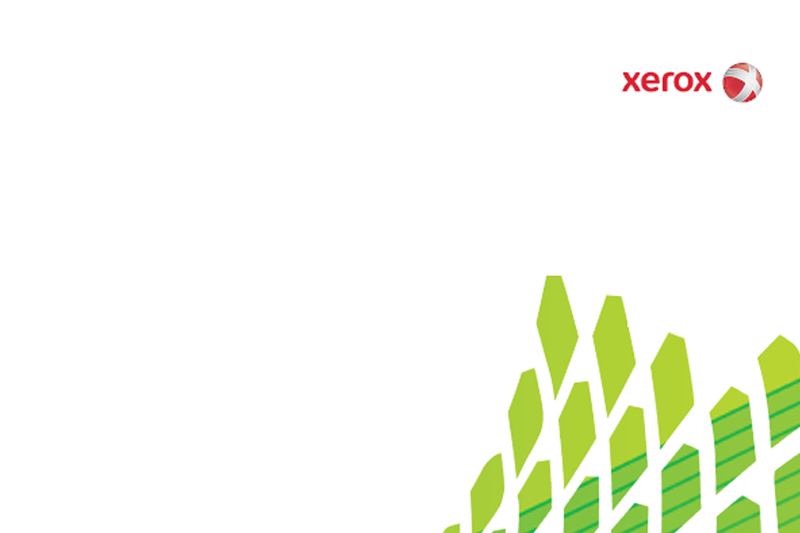 With over 20 years of experience as a Xerox Authorized Channel Partner, we can help you choose the right copier or multifunction printer for your office. But we don't stop there. 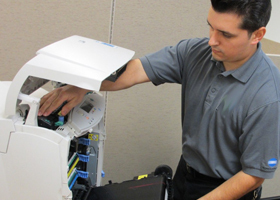 Our customer service team can also help support all of the devices in your office. 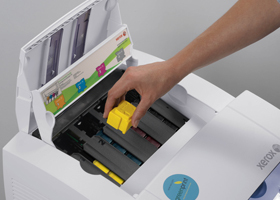 We carry a full line of OEM and compatible cartridges for most any brand of printer.